French vehicle manufacturer Renault has opened its first European store dedicated to electric vehicles (EVs) as the company aims to build its reputation for the technology. The new centre in Stockholm will allow visitors to discover the benefits of electric mobility and find answers to their questions on the subject. 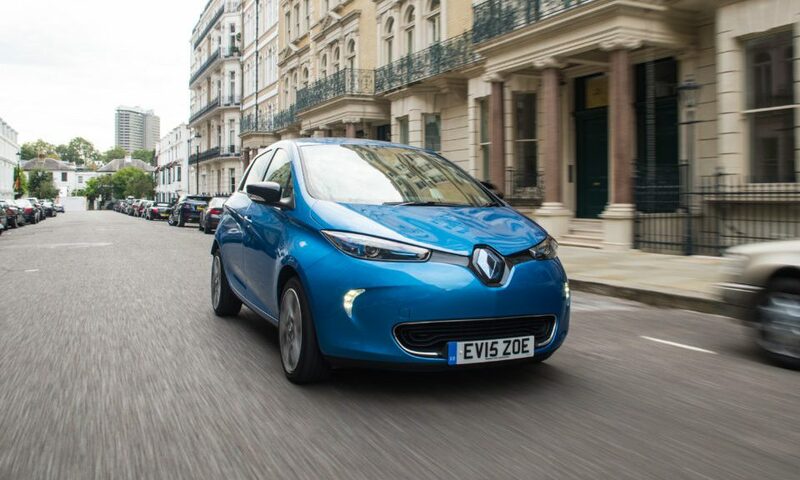 Renault is one of the leaders in EV technology with its Zoe model, with the company looking to introduce electric powertrains on more models. 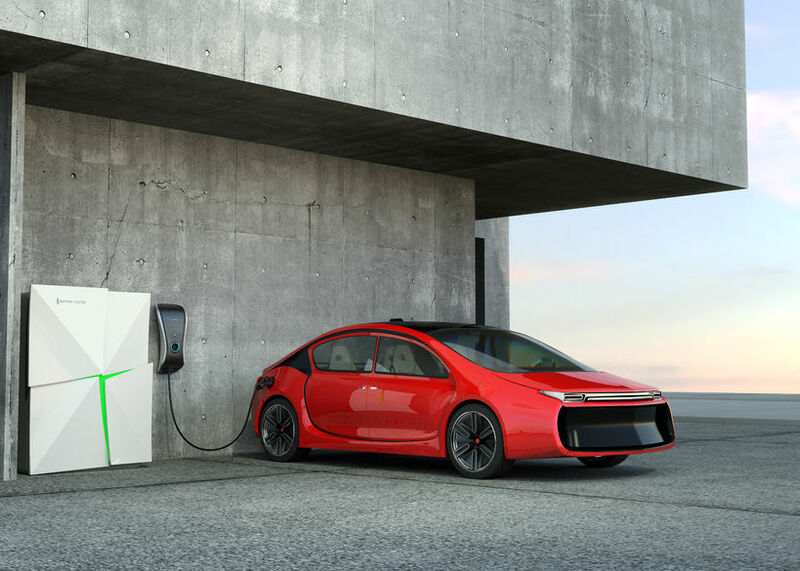 The store will be located in Täby Centrum, one of Sweden’s largest shopping centres, on the outskirts of the country’s capital, and a prime spot to promote the advantages of electric motoring as a means to address the issue of urban mobility. said Gilles Normand, Groupe Renault senior vice president, electric vehicles. As we transition away from polluting fossil-fuelled vehicles to electric vehicles it is common for owners to think about the source of the electricity they use for charging. Here I’d like to touch on the options for charging with renewable electricity, and introduce the idea of charging at night using spare solar electricity. A rule of thumb is that moving from a fossil-fuelled vehicle to an electric vehicle (EV) roughly halves the pollution and carbon footprint if that vehicle is powered from the grid. It is natural, therefore, for an EV owner to look to renewable energy to reduce their footprint further. Until recently electric vehicle (EV) owners had two main options for charging their vehicle from renewable electricity. The simplest option for renewable EV charging is to switch your entire home electricity supply over to a renewable supply. This is very easy and takes little effort. There are often lots of options for renewable supply companies (in the UK historically it tended to be Ecotricity and Good Energy but now there are many others). It used to be that such supplies often had a price premium over more polluting (i.e. coal-based) tariffs but that’s become less true over time. When I switched I hadn’t previously switched for some time so going renewable actually saved me money over staying on my previous coal-based tariff. It’s easy to forget that electric cars have been with us for over a century – in fact they were around before petrol engines came about. Only recently, though, have they started to become truly viable for daily use – and that’s if you can afford the expensive technology that forces electric car prices beyond their fossil-fuel alternatives. 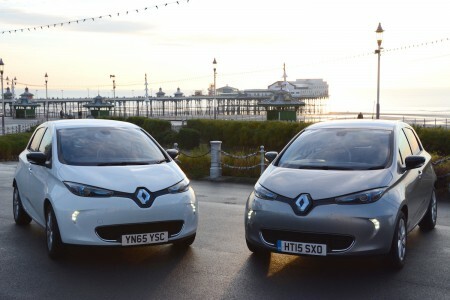 The Renault ZOE, though, was among the first electric cars with price tag that made it a true electric alternative to the petrol and diesel supermini norm, and with plenty of choice on the secondhand market, moving to electric power has never been more affordable. The ZOE is a pleasant car to drive, particularly on urban roads where the instant urge of its electric motor puts you at an advantage over conventionally powered traffic. It’s very quiet, the seats are comfortable and the ride is generally smooth. Some of the interior trim feels a little insubstantial, but the interior is quite attractive. It’s spacious, too, with loads of front and rear headroom, and the boot can swallow 338 litres of luggage – or 1,225 if you lower the rear seatbacks. The ZOE has done rather well in our annual Driver Power survey, too, which demonstrates that owners have few regrets in their choice, while its excellent Euro NCAP crash-test scores are sure to reassure families. Of course, the ZOE makes even more sense if you can find the right example for your needs; so here’s our in-depth guide to what to look for. 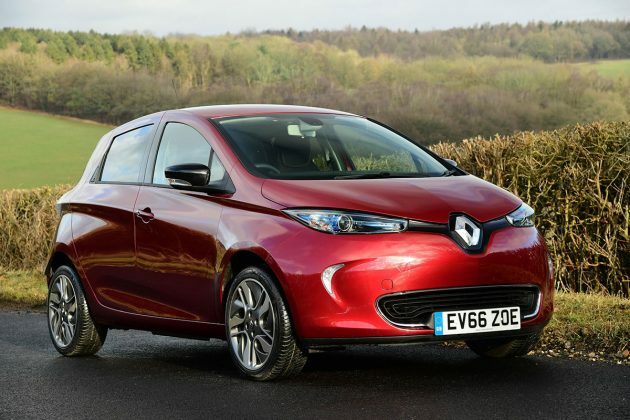 [Repost] Renault will launch a new version of its Zoe electric hatchback with 107bhp at the Geneva motor show this March. A source told Autocar that the Zoe R110, as it will be called, would supersede the current R90 with 16bhp more from its Z.E. 40 battery-powered electric motor, although the car’s focus would remain the same and so it won’t have a sportier guise than the regular version. The R110 will be available in both Dynamique Nav and Signature Nav trims, but not the entry-level Expression, unlike the current R90 variant that is offered with all three. This means the R110 will get 16in wheels, a hands-free keycard and automatic headlights and wipers as standard. Renault is yet to comment on the Zoe’s Geneva arrival and so it is not yet known whether there will be changes to the car’s battery range. The current model is capable of 250 miles according to the NEDC test. Prices for the R110 are expected to slightly increase on the equivalent R90. The R90 Dynamic Nav starts from £18,170, including the government’s £4500 EV car grant. 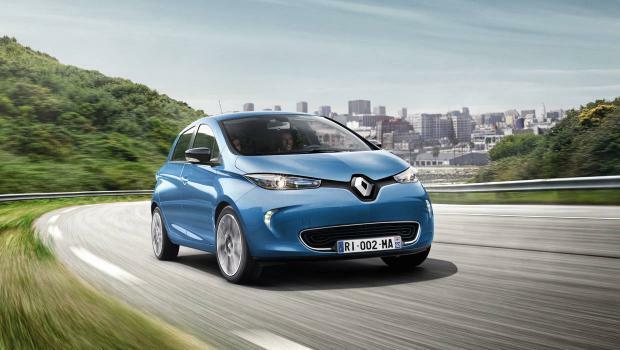 Renault’s boosted Zoe will come at a time when the model, which was launched in 2012, continues to grow in popularity. European sales totalled 30,134 last year, which represented an increase of 8894 on the year before.